Yes! Dreams gave me my writing start! When I was fourteen years old, I wrote my very first book (a YA fantasy) based on a dream. I often have very detailed and vivid dreams and I always remember them. My last dream, however, was not terribly involved - it consisted of sneaking my little dog on vacation with me! I loved writing short stories in school, and I kept a fairly regular diary from a young age. My first book was the aforementioned fantasy that I wrote when I was fourteen. I was first published in 2012. I do love a variety of genres, but sometimes you just want something fun and smart and designed for you as a woman! I'm partial to historical fiction, as well as mysteries - of all kinds. I just started reading Shutter Island by Dennis Lehane. Bleddyn Hall mainly a mystery, but with romantic elements. My heroine, Lady Isabel, is quickly engaged to the handsome Lord Tresham Bleddyn, Earl of Dancy. His mother is Egyptian so he has lovely dark features... When his father passes away suddenly their marriage is delayed and the family returns to their Yorkshire home, Bleddyn Hall. Tresham's sisters invite Isabel along. 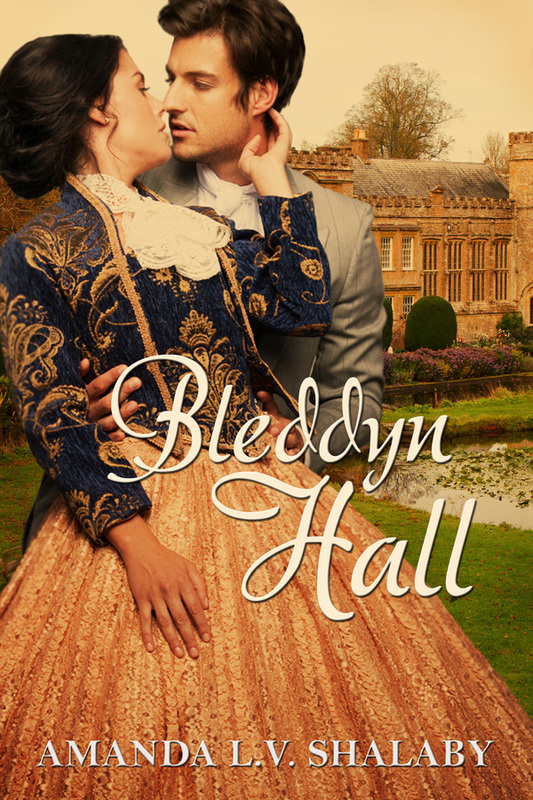 Once she is there, Tresham becomes an entirely different man than the one she knew - and murders, mysteries and family secrets make Isabel question her future - even her very survival at Bleddyn Hall. I had an epiphany in my home office one day - the entire main story line just came to me in an hour and a half. And I knew it wasn't going to do anyone any good if it simply stayed in my head! I read An Unconventional Courtship by Becky Lower and Then There Were None by Agatha Christie. Hands down, Becky Lower. She writes American historical romances and her Cotillion Series about the Fitzpatrick family is just absolutely a can't-miss! On my laptop surrounded by my pets. Two Shih Tzu dogs, a boy and a girl, and a white Persian cat named Sebby. They are my furry kids! I just split an entire pizza pie with my co-worker. I live in a fabulous old Victorian with lots of little rooms and cubbyholes. Its great for me as an author of English historicals! My newest project involves vigilante Victorians bringing to justice those who because of wealth or position would otherwise get away with their crimes. It has a great hero and heroine, and I'm toying with the idea of turning it into a series. I just can't get enough of them! I have the most boring bucket list in the world. I just would love to visit England again, and finish the next book. Stand By Me is my favorite song, movie and novella (aka The Body). Likely, not at all what anyone would expect from someone who writes what I write! 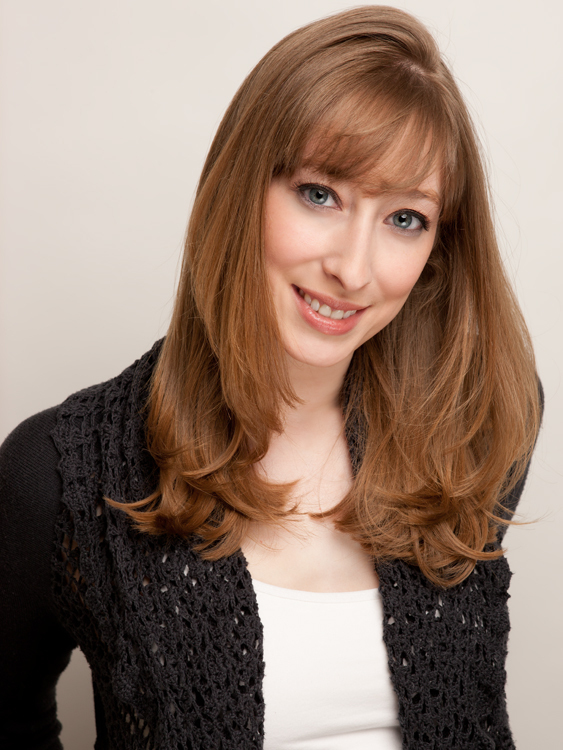 Amanda L. V. Shalaby’s passion for all things Jane Austen was inspired by her mother and grandmother. She now writes her own historical romantic mysteries. Amanda’s previously published works, Rhianna andAudra, both were nominated for the prestigious InD’Tale Magazine RONE Award. Her latest novel, Bleddyn Hall, was recently released by Soul Mate Publishing. 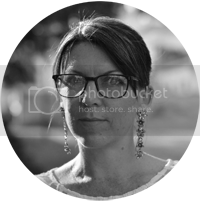 When Amanda is not writing, she enjoys spending time with her husband, Matthew, her Shih Tzu dogs, Isabella Jane and Huntley Rochester (yes, they were named after the characters from Jane Eyre), and her Persian cat, Sebastian.